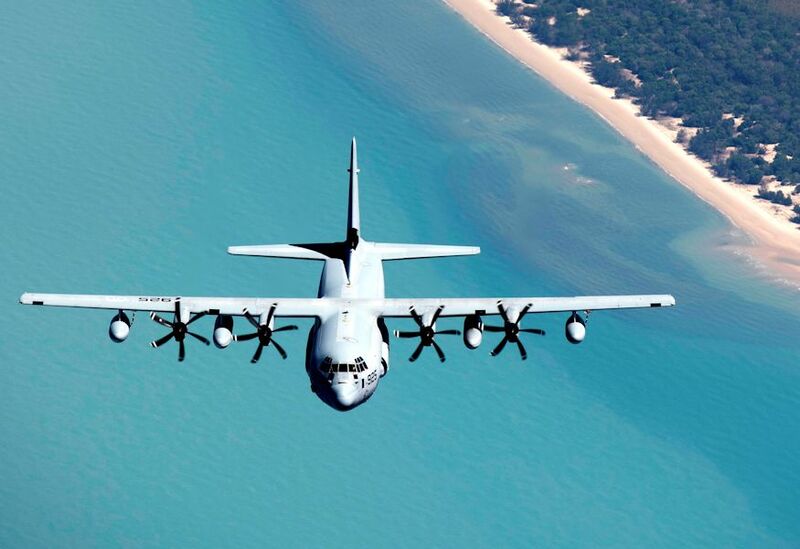 VMGR-152 Soars Above and Beyond With Safety - USA Patriotism! Responsible for covering over 70,000,000 square miles, Marine Aerial Refueler Transport Squadron (VMGR)152 based at U.S. Marine Corps Air Station Iwakuni, Japan has successfully completed real-world missions on a daily basis while maintaining an outstanding record of more than 320,000 mishap-free flight hours. Dedicated to maintaining the safety of their U.S. Marines and operational readiness, the squadron managed 5,810 mishap-free flight hours across approximately 1,800 sorties in 2017 alone. VMGR-152’s outstanding success in 2017 earned them the 2018 Commandant’s Aviation Trophy. 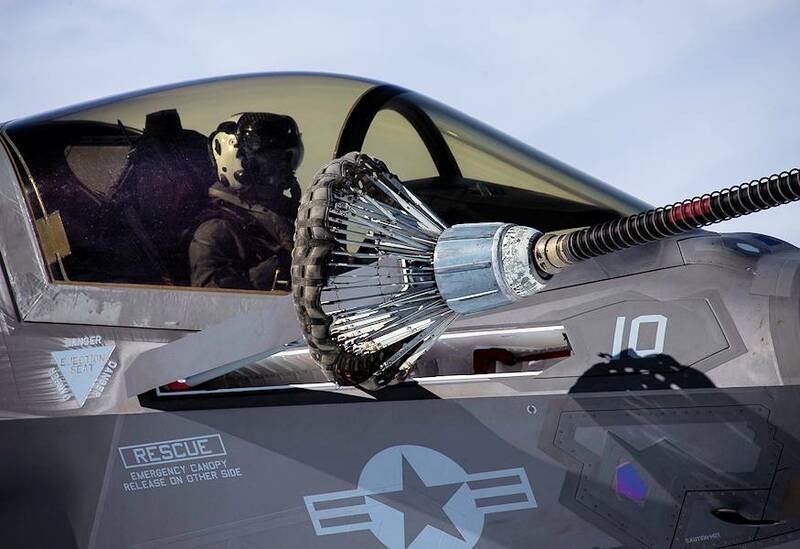 Deployed for 49 weeks out of the year, the squadron dedicates a considerable amount of effort to maintaining their aircraft and ensuring safety. The correlation between maintenance and safety directly affects the success of VMGR-152’s mission readiness. With a high operational tempo and an even higher expectation for safety, the squadron has implemented various steps to ensure requirements are met for safely operating an aircraft. Samuels said there are different levels of maintenance Marines within the squadron who verify work and ensure proper procedures are followed. He mentioned Marines who turn wrenches, collateral duty inspectors who supervise the physical work, a quality assurance representative who inspects critical safety of flight items and Marines with a safe-for-flight qualification. Through implementing critical steps, dedicating time to training and maximizing their capabilities, VMGR-152 has managed to maintain a reputation of excellence and exceed expectations, allowing the squadron to successfully operate within their area of responsibility.